Building on the MTSU campus in Murfreesboro.. The Walking Horse Owners' Association would like to announce that the WHOA Summer Classic previously scheduled on July 22, will be held this weekend Saturday, October 22 at the Harlinsdale Farm in Franklin, Tennessee. The show will start at 11 a.m and 1 p.m. The 11 a.m. start time includes six 4-H classes. The 4-H classes have no entry fee and a WHOA membership is not required; these classes are also open breed classes. Larry Martin of Murfreesboro, Tennessee will be the Judge, admission is free and show attire is required. For more information please contact the WHOA office. The complete show schedule can be found under the Events tab near the top of this page. A newly affiliated show in Corning, California will also join the fall line-up of double points shows for the WHOA National High Points program. October 1, WHOA Versatility show Jackson, Missouri. October 1, Ride 4 the Roses, Dillsburg, Pennsylvania. 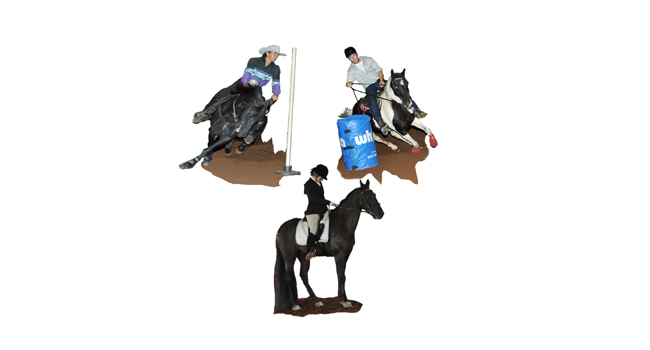 October 15, Florida Championship Horse Show, Tampa, Florida. 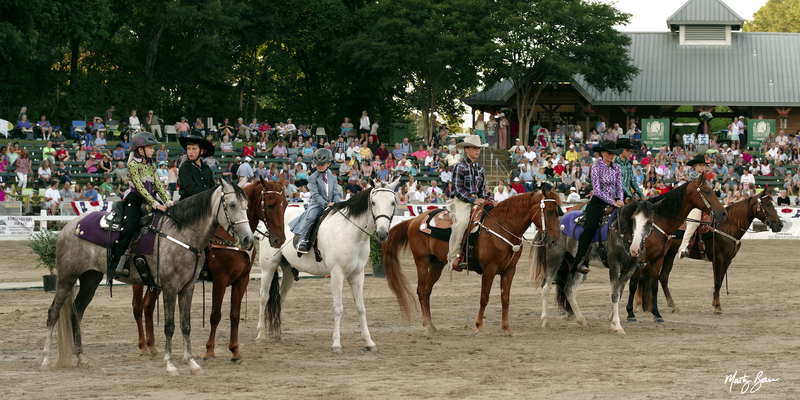 October 21-23, Northern California Walking Horse Association Oktoberfest, Corning California. October 21-23, Fall Classic, Camden, South Carolina. October 22, WHOA (rescheduled from earlier date) Summer Classic, Franklin, Tennessee. For more information about classes and start times for these events, or a show near you please click the events tab above. WHOA announces the following Fall shows will be double points shows for the WHOA National High Points program. October 22, WHOA (rescheduled) Summer Classic, Franklin, Tennessee. Two shows previously cancelled for Franklin, Kentucky and Brownsville, Kentucky due to weather concerns have been rescheduled for the month of October. Both WHOA Kentucky Incentive Fund Eligible shows will be held in Brownsville, Kentucky. The Brownsville make-up show is scheduled for October 16th while the Franklin show is scheduled for October 23rd and moved to Brownsville, Kentucky. Both shows are casual attire shows. For more information about classes and start times for these fun and family oriented events, or a show near you please click the events tab. Walking for the Future is asking for support for their endeavor to provide horse shows and show the public the Tennessee Walking Show Horse is alive and well. With more shows planned for 2017, the inaugural show at Harriman, TN, September 16 and 17 is key. This show is affiliated with WHOA and is a double point show. We are awarding $200 to the trainer with the most entries, and $100 to the owner/amateur trained exhibitor with the most entries. Friday the 16th, we will have an exhibitor's party with a BBQ dinner and a live bluegrass band. Bring your horses or just come join in the fun. View show program on WHOA's website under events and mission statement on Walking for the Future's Facebook page (Walk On). WHOA rules will apply. Financial support can be made to Walking for the Future and mailed to Rhonda Bright (show secretary), P. O. Box 1085, Gate City, VA 24251. For questions or stall reservations, call Rhonda at 423-361-1912. All proceeds will be used to fund future shows. The WHOA show Series Kentucky Incentive Fund Show scheduled September 11, in Brownsville, Kentucky is a Casual Attire Show. Versatility classes begin at 11 am with rail classes beginning at 2 p.m. WHOA Judge Scot MacGregor of Murfreesboro, TN will officiate the show. WHOA has announced that the "Walking for the Future" horse show in Harriman, Tennessee, September 16th & 17th will be a double point show. This is a new show on the flat shod Tennessee horse show circuit. The shows start at 6 pm each evening and will be held at the Roan State Expo Center, 276 Patton Lane in Harriman. An exhibitor's party will spotlight the bluegrass band "Jeff Brown & Still Lonesome". Also, this weekend are the Kentucky Breeders Fund Eligible shows August 20 & 21st, both are scheduled in Franklin, Kentucky at the Kentucky Downs track. A slight change in classes should be noted for "Class 3" which will now read "All Day Pleasure, Youth, English or Western". For more information about these shows, or other shows affiliated with WHOA please see the check our Events page.